HomeEntertainmentGet your hearts ready: Korean heartthrob Park Bo Gum is coming to the Philippines! Get your hearts ready: Korean heartthrob Park Bo Gum is coming to the Philippines! 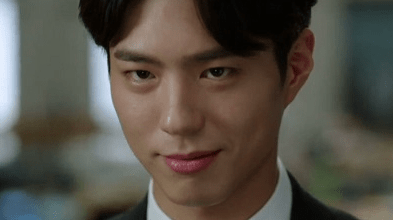 K-Drama fans would definitely agree if we say that Park Bo Gum is one of those handsome and ultra-talented Korean drama actors that can make anybody swoon. Good news is that Filipinos can finally get a glimpse of him in person! His agency, Blossom Entertainment, posted dates for the actor’s 2019 Asian tour were announced. January 26 in Seoul, South Korea February 3 in Japan, February 16 in Thailand, and March 16 in Hong Kong. Although there are no definite dates yet, the actor will also visit Taiwan, Malaysia, Singapore, Indonesia, and the Philippines. It’s only been five years since his debut, and already he’s amassed a huge number of following. In Korea, he’s already being topbilled as one of the most watched leading men. He belongs to the same agency with another hot lead actor, Song Joong Ki. 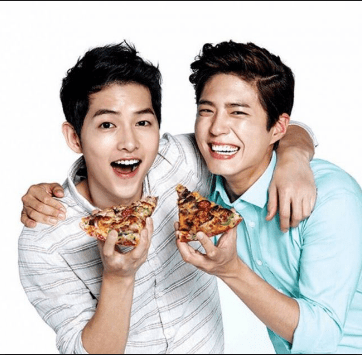 On several interviews, Bo Gum mentioned that Joong Ki is a close friend and mentor, who always helped him achieve his dreams. To make the connection much more closer, Bo Gum and Joong Ki’s wife, actress Song Hye Kyo will be starring in a new drama called Encounter which premiered on November 28. The two heartthrobs also have starred in TV commercials together. 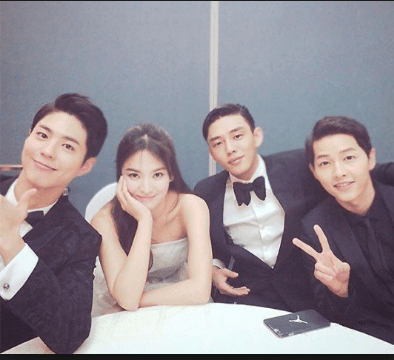 All of them are close friends with another K-Drama actor, Yoo Ah In. He originally wanted to become a singer-songwriter, and he can play the piano. He learned how to play piano when he was five. He sent audition clips to different talent agencies with him singing and playing the piano, and finally, he was taken in by Sidus HQ as a vocal trainee. However, he was advised that he would do well in acting and so he changed his career path and signed with another agency. Not only is he handsome, according to his peers and superiors, he is very polite and kindhearted. He is always humble despite his extreme popularity. 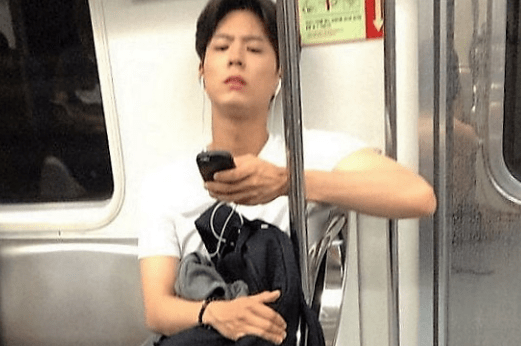 A staff from the drama “Moonlight Drawn by the Clouds” recalled how Bo Gum would always insist on taking the subway so he can be punctual on set. But because of his recent rise to fame, he revealed in an interview that he couldn’t take the subway anymore because crowds would always follow him. He said he had to give up taking the subway for safety reasons. He is also very active Christian and plays the piano for his church. He can play a variety of roles. With his handsome looks and positive image, Bo Gum often finds himself playing the role of the good guy, but with his amazing acting skills, he was able to play as a psychopathic serial killer in “Hello Monster” also in 2015.